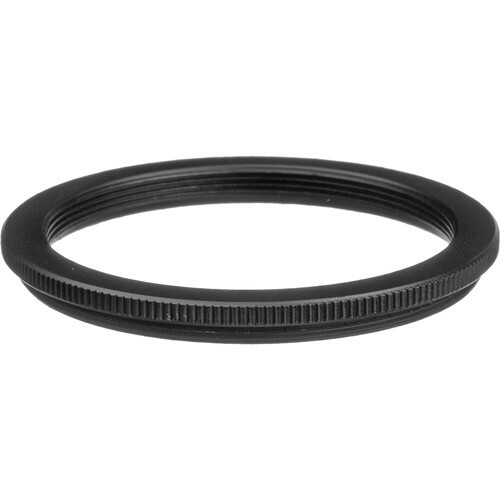 The #443 Step-Down Ring from Heliopan permits the use of 54mm filters on a 67mm threaded lens. It features a durable brass construction to prevent jamming and binding, and it has a matte black finish to reduce reflections. Box Dimensions (LxWxH) 3.6 x 3.2 x 0.8"